A very economical heater that has manual controls for temperature and on/off. Mounted to the underside of the van. 3 year Warranty. For most people and the need for a heater for those cold nights is fast becoming an absolute must. We are able to offer the supply and installation of diesel night heaters for your T5 or T6. 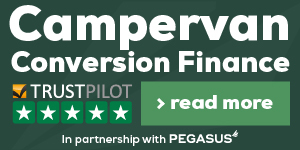 Our preferred brand is Eberspacher but we can work with Webasto and other brands too. 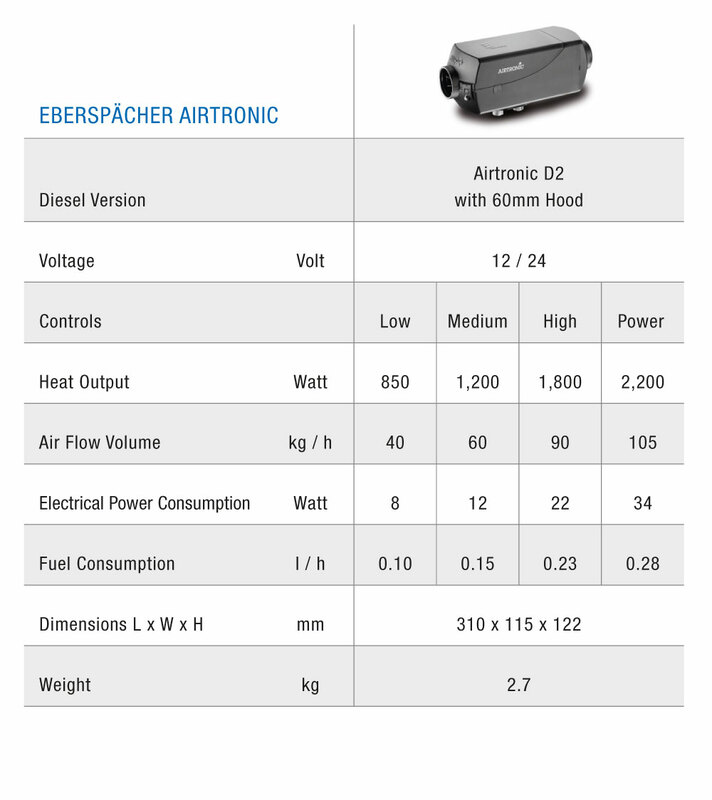 With the Eberspacher D2 Airtronic system there are two options.